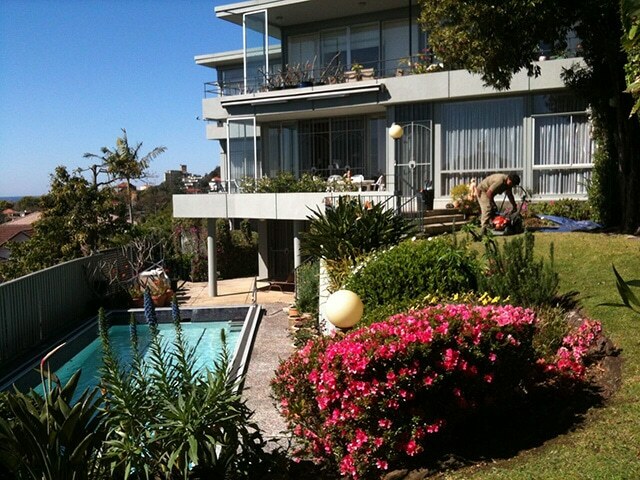 Our full complement of high-quality gardening and maintenance services. Amico’s ability to tailor to your needs, and our skill in achieving the green space you want, makes us the Eastern Suburbs’ best. 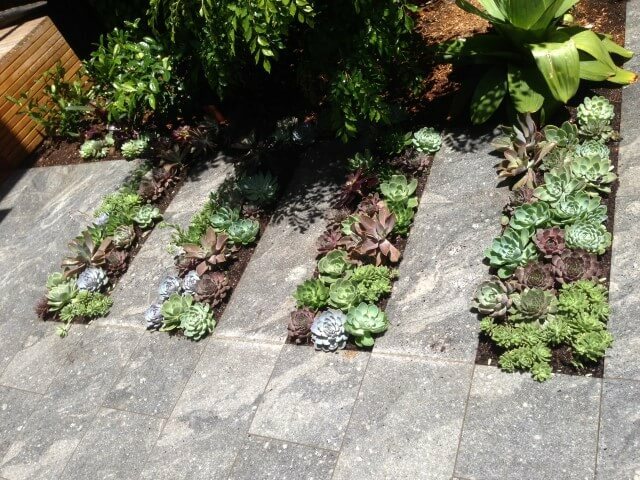 Whether it’s in your home or your commercial landscape, we have the garden solutions you need. 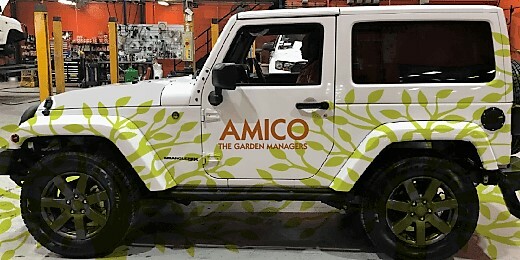 At Amico, we’re dedicated to ensuring our gardening services are personalised, providing a customised team to fulfill your unique needs. Once we receive your call, we will set up a convenient time to conduct an efficient and detailed assessment of your landscape. We know every space is different and every garden vision is unique and important. We provide a quote for our services before using our garden analysis to assemble the best possible team for your requirements. Doing business this way means we harness our decades of experience in Sydney’s Eastern Suburbs. 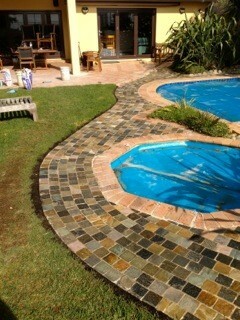 We work quickly, efficiently and skillfully to ensure your garden transformation is everything you’ve dreamed. We know you want to stay aware of everything we’re doing to develop and maintain your garden. To keep you in the loop, we provide a thorough ‘Garden Management Report’ every time our lawn and garden maintenance teams visit. This report covers what gardening services we’ve provided and our advice on landscape maintenance. We also provide a suggested timeline for ongoing visits and further development. 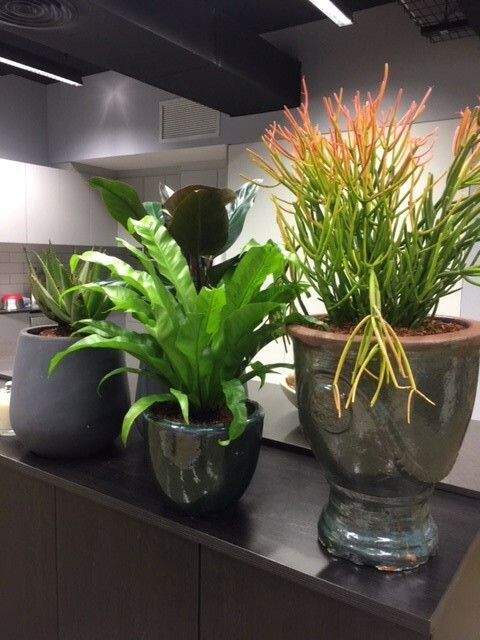 We’re flexible and adaptable to different sizes and kinds of spaces. This means we’re able to transform any green space! From commercial landscapes to small home gardens, our Amico experts can fulfil your gardening needs. 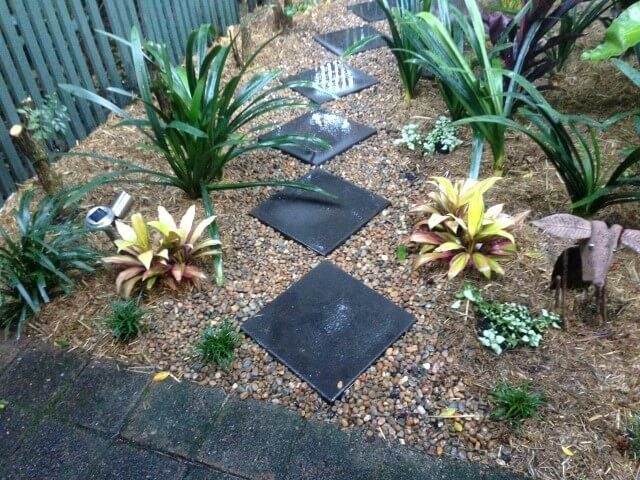 Our expert gardening services include every kind of maintenance and development you could ever need. 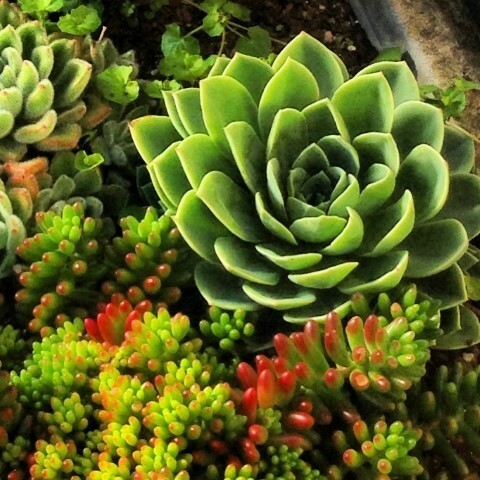 From general cleaning through to soil revitalization and pest control, Amico’s expert horticultural services are tailored for achieving your garden oasis. 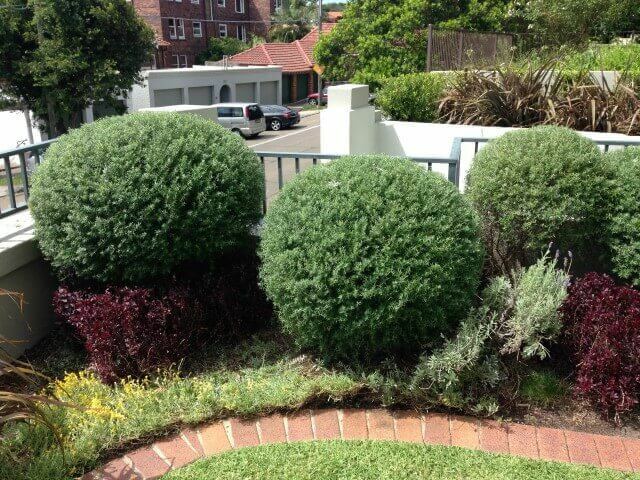 Pruning – Amico’s work to keep your plants and trees fresh and healthy will revitalise your landscape. 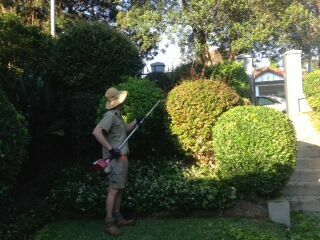 Weeding and trimming – our team will remove unwanted and damaging weeds to keep your garden in the best possible health. Lawn mowing and edging – our specialists will ensure your lawn is kept to the highest standards all-year round. Pest control – we’ll eradicate any garden pests to ensure your plants thrive and stay blooming for your enjoyment! Fertilising, mulching, and soil conditioning – our careful care for your soil helps plants stay nourished, ensuring your garden is beautiful no matter the time of year. Rubbish removal – we’re on hand to free up your space and remove rubbish, decluttering your garden to give you the space you’ve always dreamt of. General cleaning – if you’re not sure where to start, let us know! We’ll spring into action and spring clean your garden, then show you how to maintain its beautiful condition. Is your lawn looking tired? Are you struggling to achieve the landscaping look you’ve always wanted? 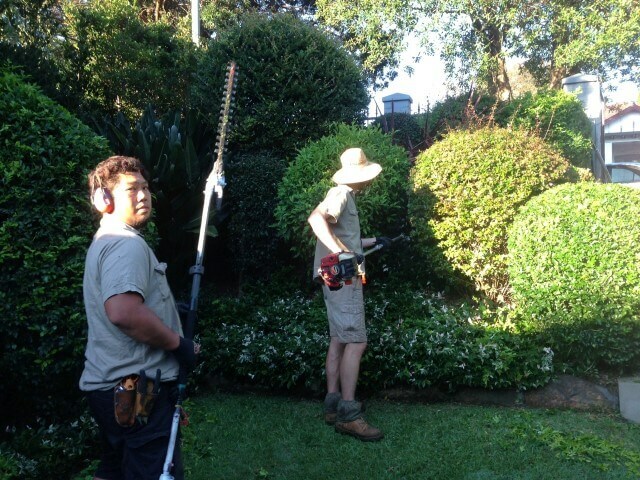 Do you need general garden maintenance or tree removal? 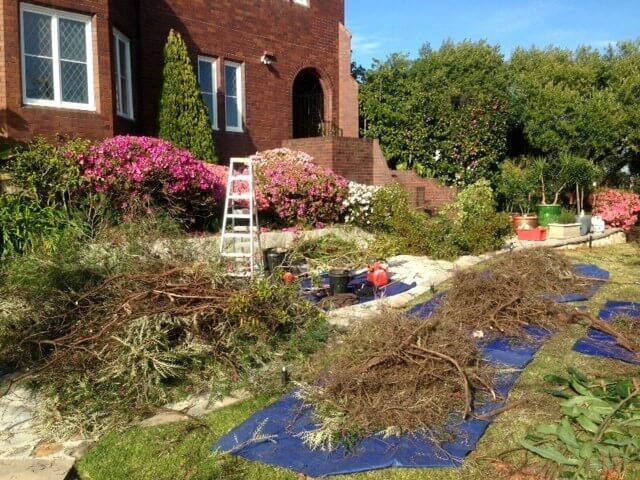 No matter what gardening services in Beaconsfield you need, we can achieve your dreams for you: just call Amico today on 1300 – GARDEN (1300 427 336) or drop by our office to speak to one of our trained professionals.